If Jackie had a chocolate bar, which Houseguest would she share it with? Jackie: "I'd give it to Jeff. He will always be my dearest friend—and Meg, James, and Jason." 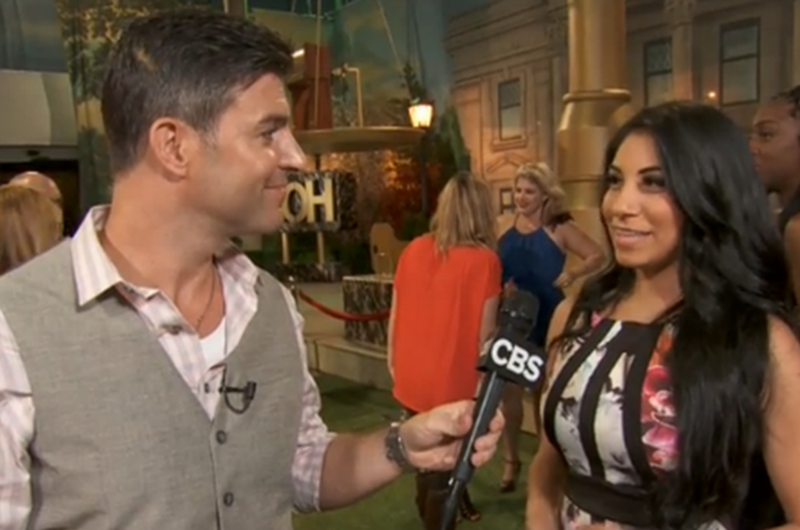 Watch the entire video of Jackie's live interview with Jeff Schroeder.